JC series Jaw Crushers owns world's most advanced crushing technology. 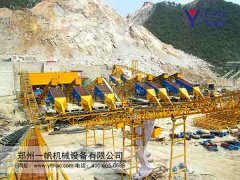 It applies finite element analysis and successfully developed on the basis of 10,000 YIFAN jaw crusher design and building experience. 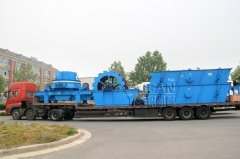 Compared with traditional jaw crusher, JC series Jaw Crushers pay more attention to the details. Adopts high-strength material, first-class manufacturing process, the series leads to the advantage of excellent-strength structure, reliable equipments, higher crushing ratio, bigger capacity and lower cost. 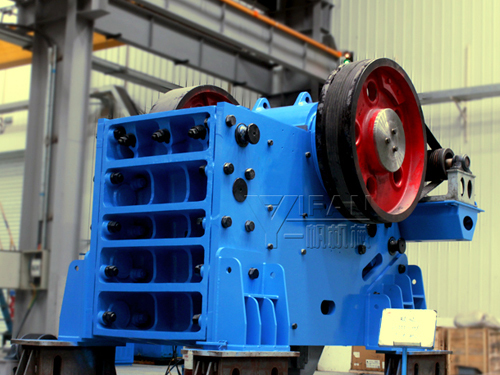 JC series Jaw Crushers adopts mechanical or hydraulic adjustment for the discharge range, compared with shim adjustment, double wedge adjustment operations is simpler, secure, fast, and saves more downtime. 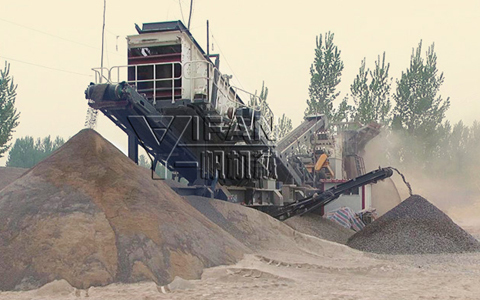 Crusher fixed by rubber vibration absorption device, which can effectively absorb vibration peak, while allow the vertical and longitudinal displacement of the crusher machine, thus reducing the impact on the foundation. 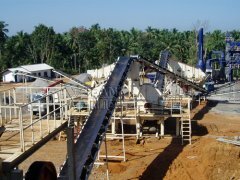 Compared with traditional jaw crushers, JC series Jaw Crushers pay more attention to the details. 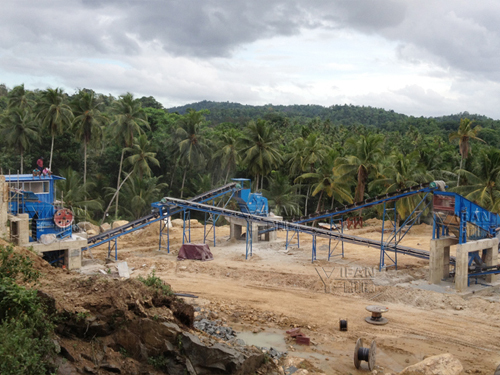 Adopts high-strength material, first-class manufacturing process, the series leads to the advantage of excellent-strength structure, reliable equipments, higher crushing ratio, bigger capacity and lower cost.